Parents in China have started protesting against the heaps of homework their children receive daily. The latest outcry was sparked by a viral post entitled “Goodness, what have I done wrong to have to do homework with my kids”. 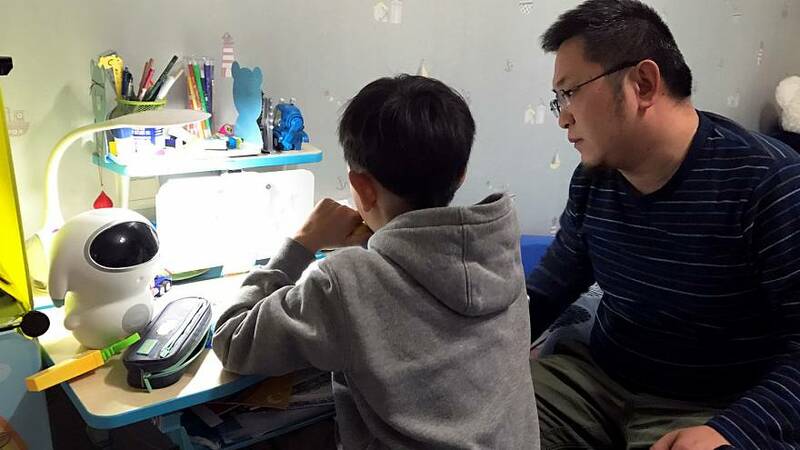 After the article went viral on the popular Chinese social platform Weibo, parents started sharing their own stories of homework agony on social media, blaming their kids’ homework for severe stress and bad moods. One man wrote that after he suffered a heart attack, he decided that there was more to life than his kids' homework. Another parent wrote that the entire neighborhood knew when it was homework time because of his shouting. 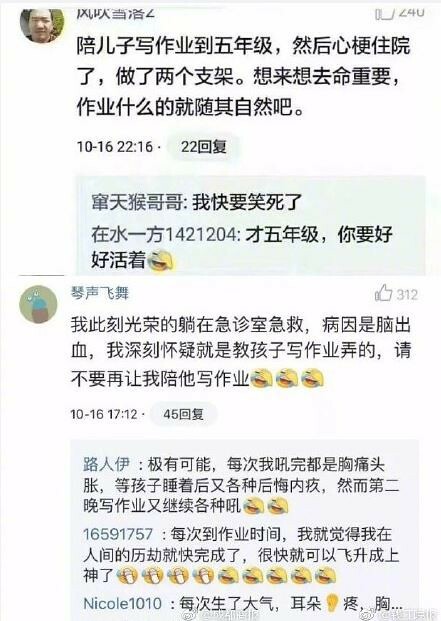 According to the Shanghai Daily, some parents even confessed to spanking their children because of “the stupidity and carelessness of their offspring” when doing homework. 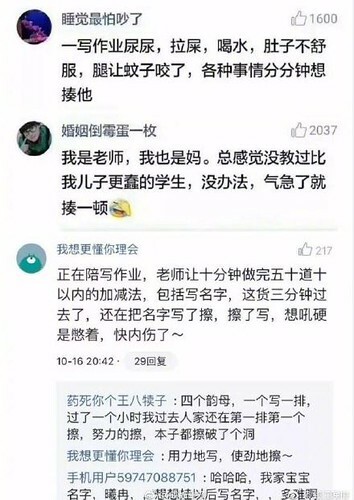 But why are parents so involved with their children’s homework in China? “Teachers assign tasks to parents, such as checking homework, listening to their recitations and helping with word dictation,” Alisa Chen, mother of a third-grader, told Shanghai Daily. New concepts like ‘home dictation’ – dictation assignments done at home – requires the assistance of parents. If parents don’t help their kids with these assignments, they get told off by teachers says Chen. 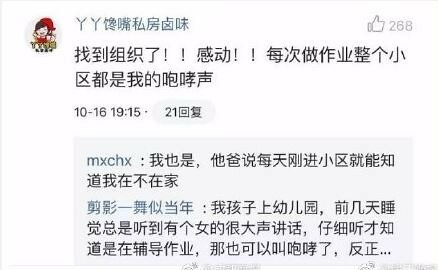 “A teacher sent me messages via WeChat [a popular Chinese chat platform], blaming me for being irresponsible when my daughter could not recite the text in class that I had signed my name to saying she had recited it fluently at home,” said Chen. Because of the increasing stress levels in parents and students, some Chinese provinces have issued regulations banning schools from assigning homework that involves assistance from parents. According to the South China Morning Post, the Jiangsu provincial department of education issued guidelines to reduce pressure put on homework in October. In the past, the Chinese government had tried to lessen the homework workload only to be met with opposition from parents. The first attempt took place in 1988 when the National Education Commission (predecessor to the Ministry of Education) released regulations to cut the workload of primary school students. In 2000 the attempt was repeated, and in 2010 the plan appeared again in the country’s education reform, wrote the Global Times. But the attempts to cut student homework failed because even if schools don’t require parental assistance with homework, “many parents intervene because they want their children to be at the top of the class,” Xiong Bingqi, Director of the 21st Century Education Research Institute told Shanghai Daily. Bingqi believes that in order to achieve real change, schools need to change their practices and parents need to change their perceptions. According to a 2015 study by a private Chinese education app, Chinese students in primary and secondary school spend an average of three hours doing homework every day - twice the global average. The report had already highlighted the toll homework was having on parents, with 80 percent of parents saying their children’s homework exhausted them and about 45 percent admitting having their children give up on their assignments.